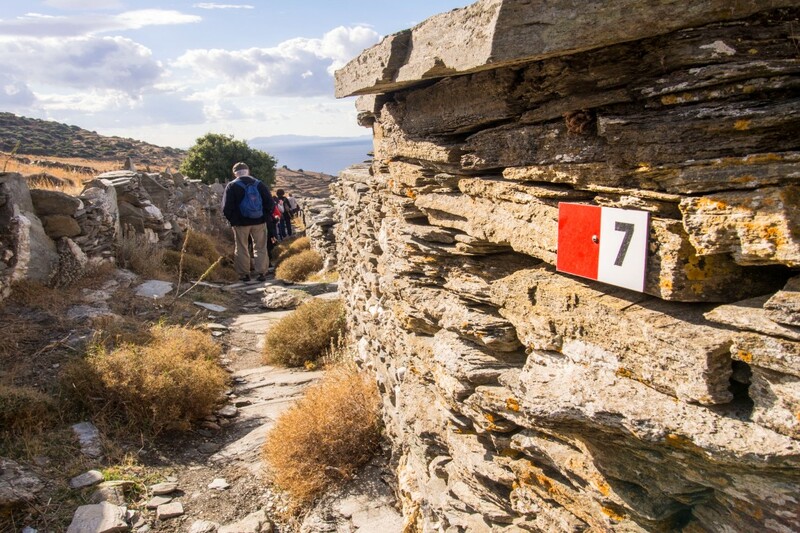 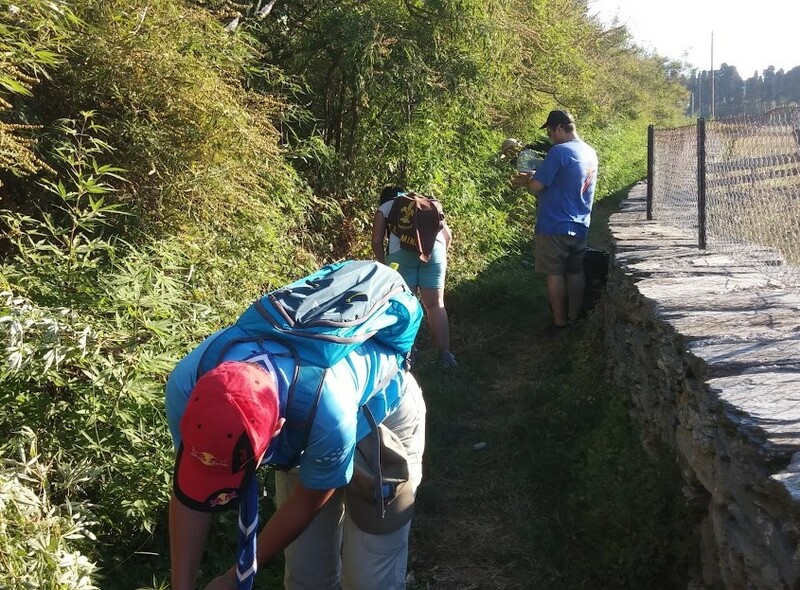 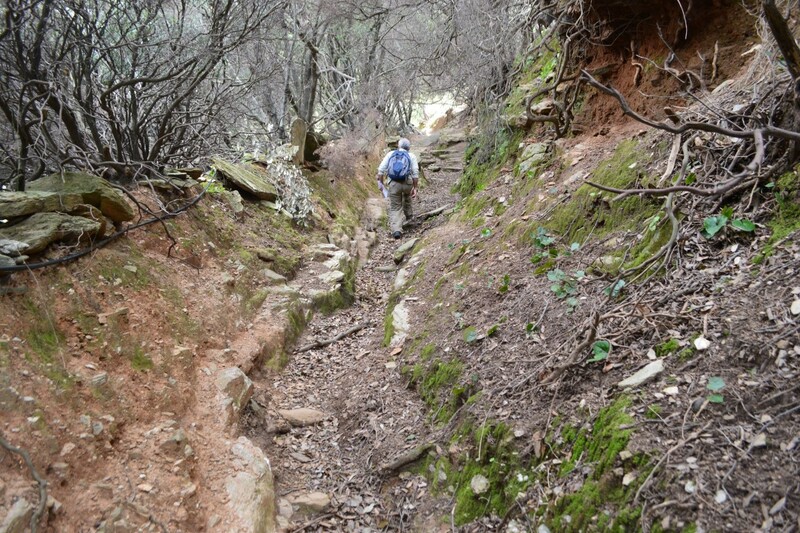 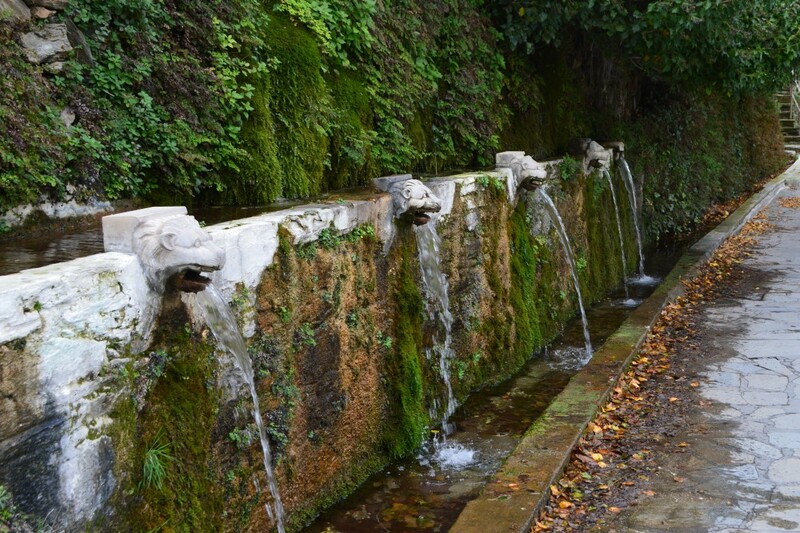 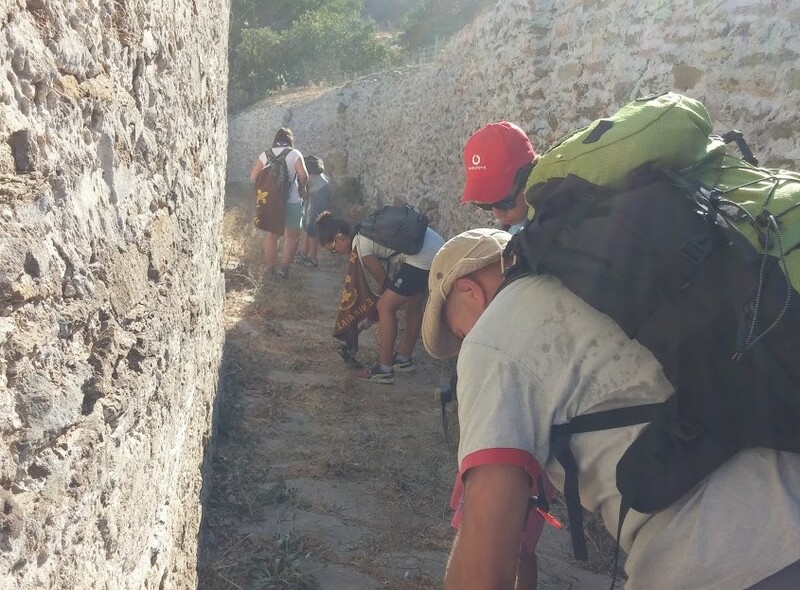 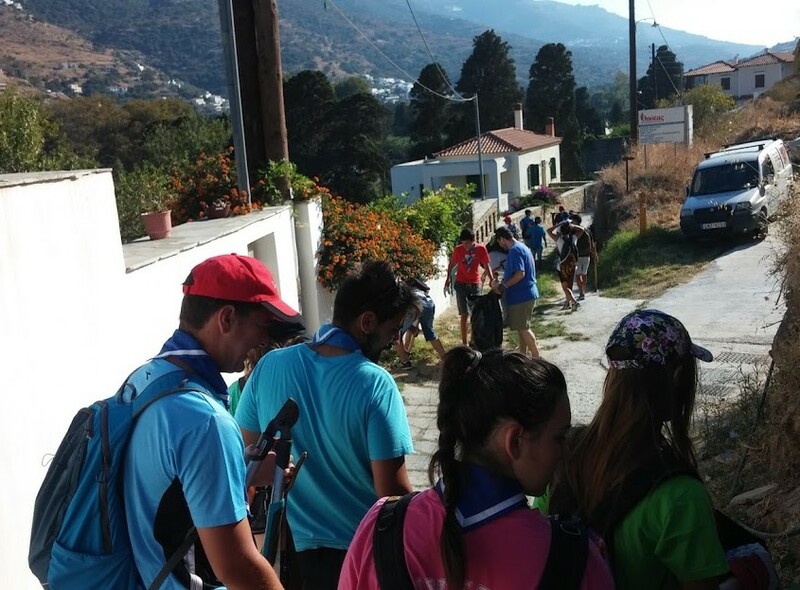 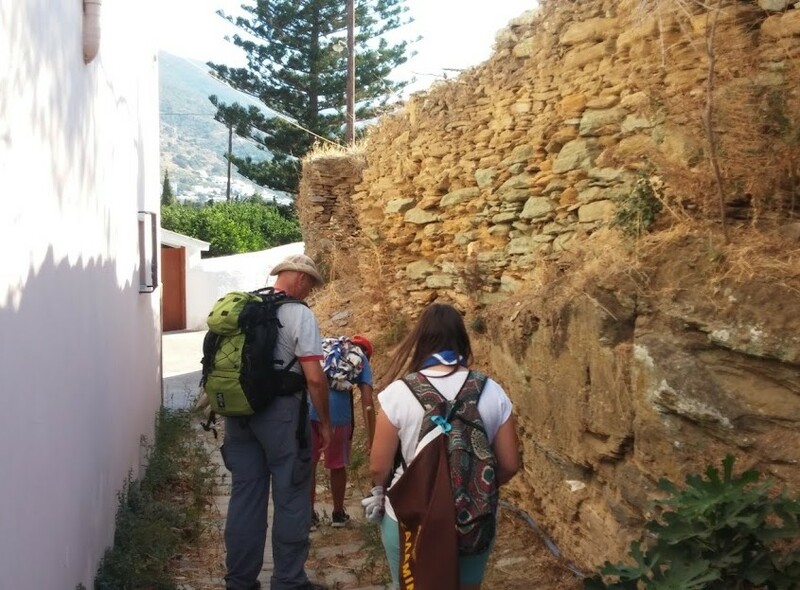 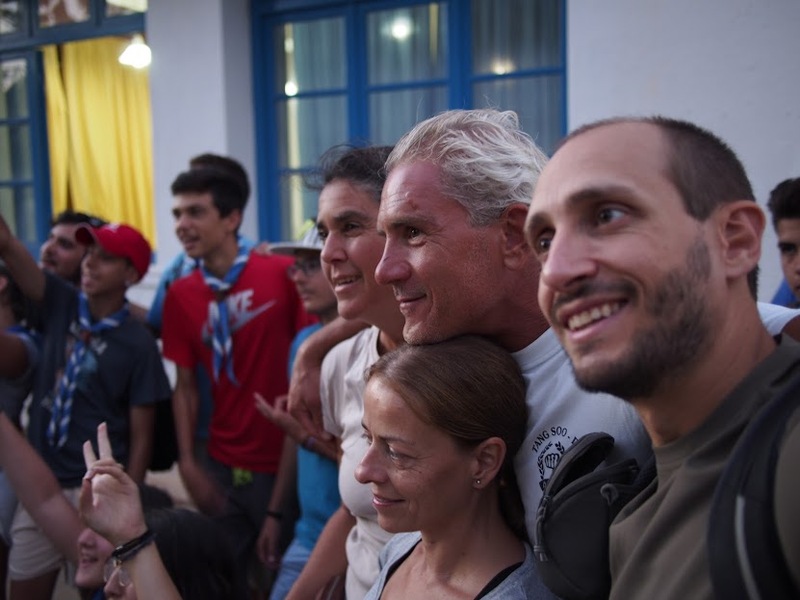 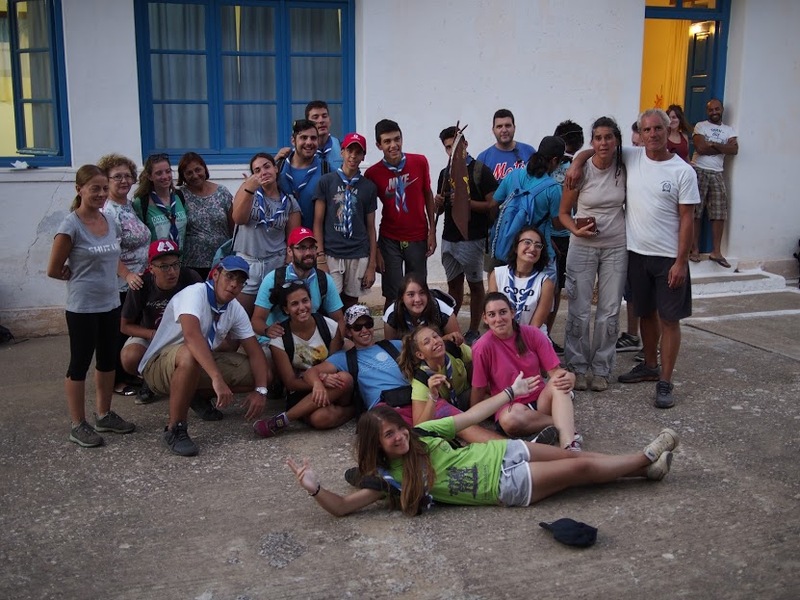 Cleaning route 17 at Livadia with the boy scouts of the Argosaronic…! 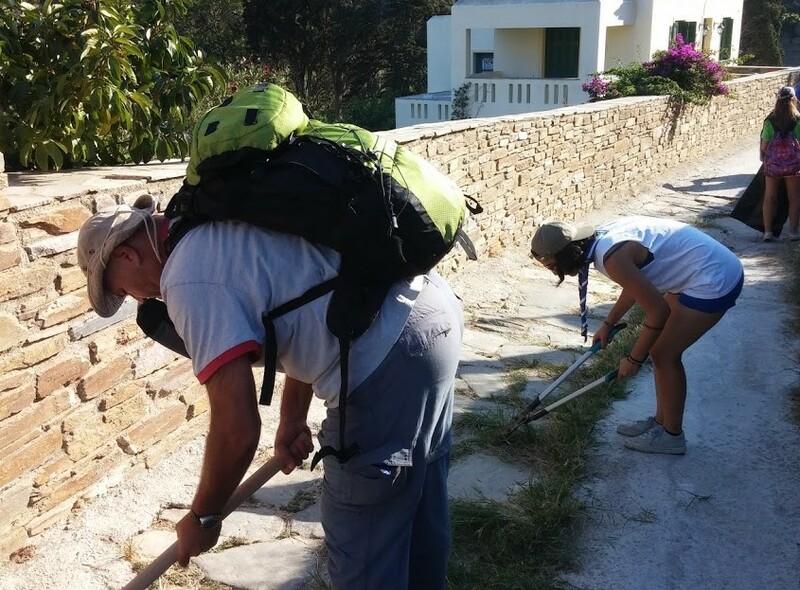 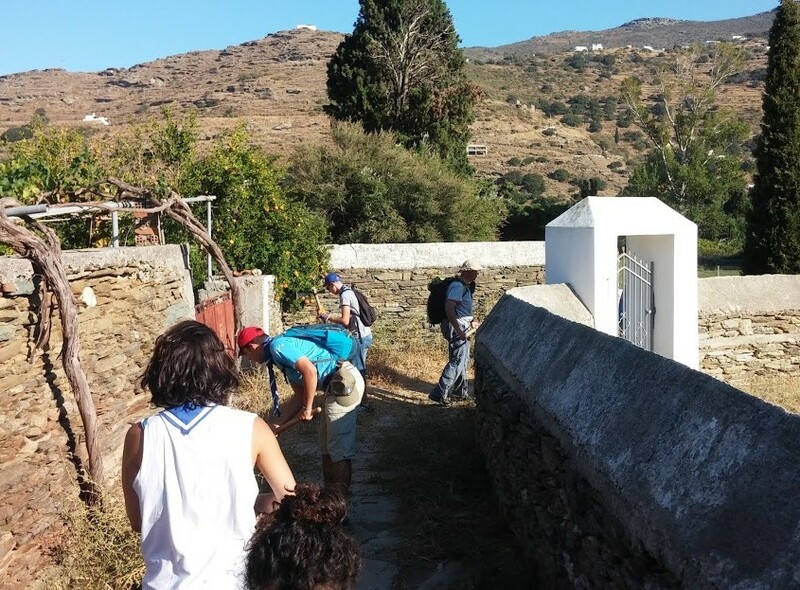 On Monday August 28, 2016, our volunteers joined forces with 24 boy scouts of the Argosaronic to clean part of route 17 from Chora to Abyssos and the Livadia bridge. 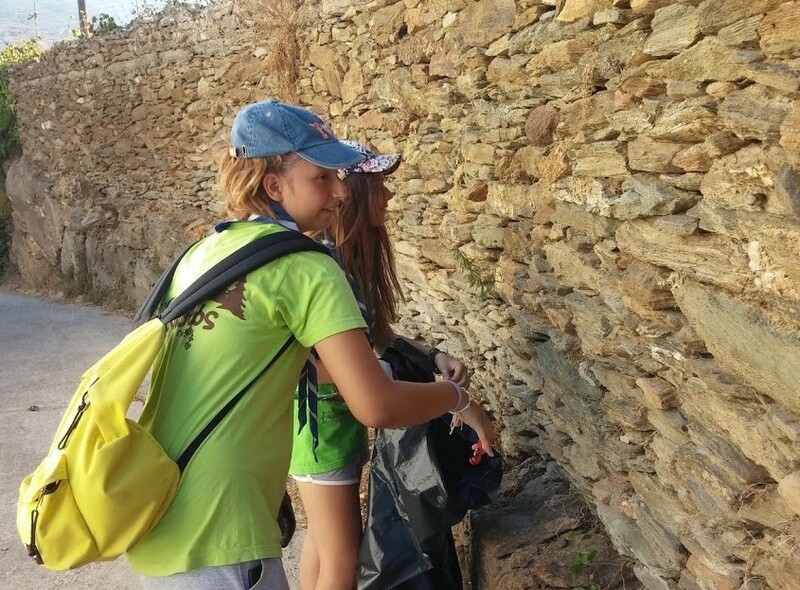 Our young friends’ assistance in collecting garbage and cutting down vegetation, which thrives due to the steady river water flow all along the route, was invaluable. 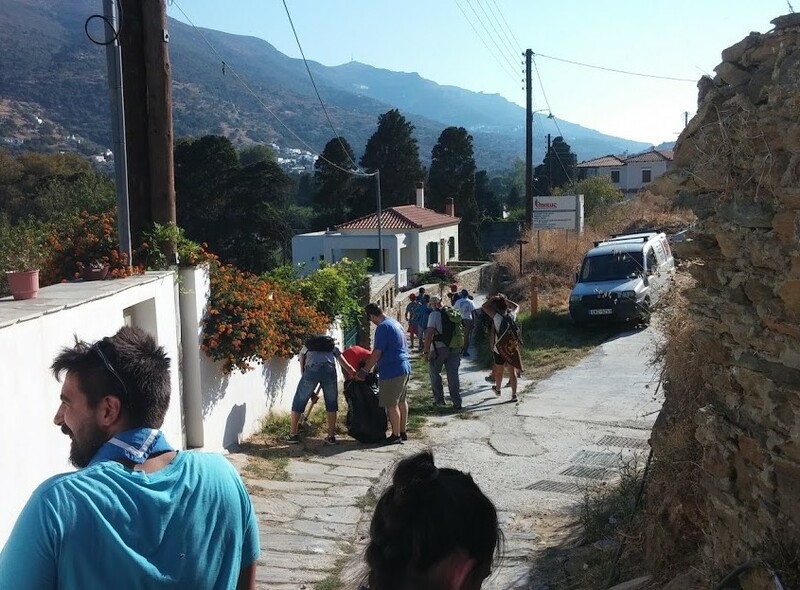 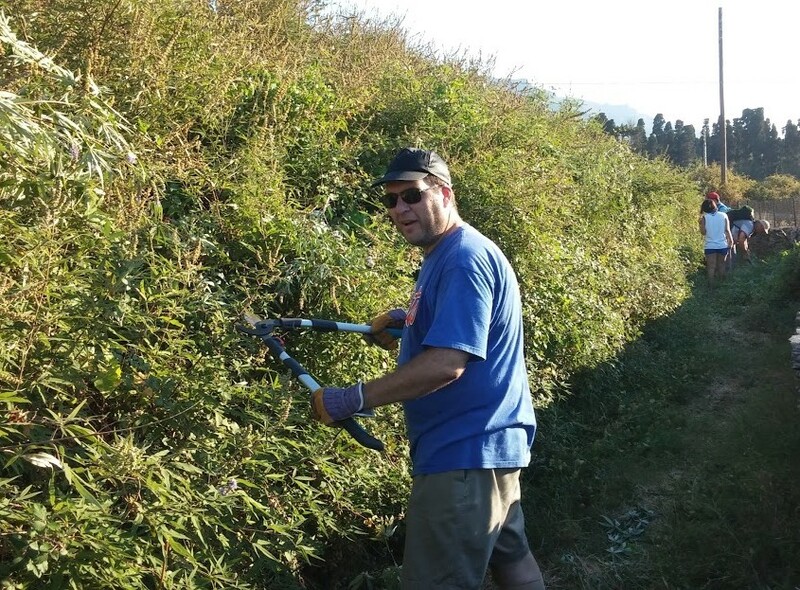 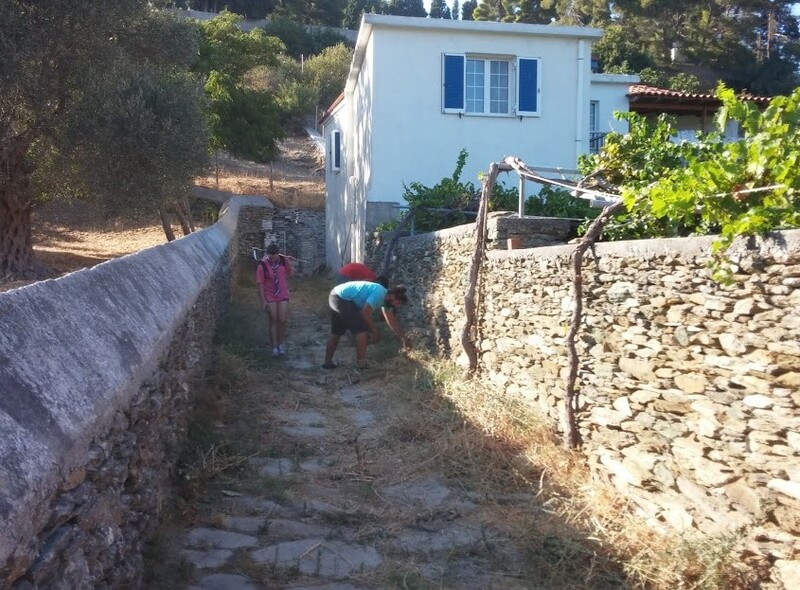 With hoes and pruning scissors, the boy scouts helped us keep the route clean and when the work was done, the Livadia association welcomed them to the local Elementary School for refreshments and snacks. 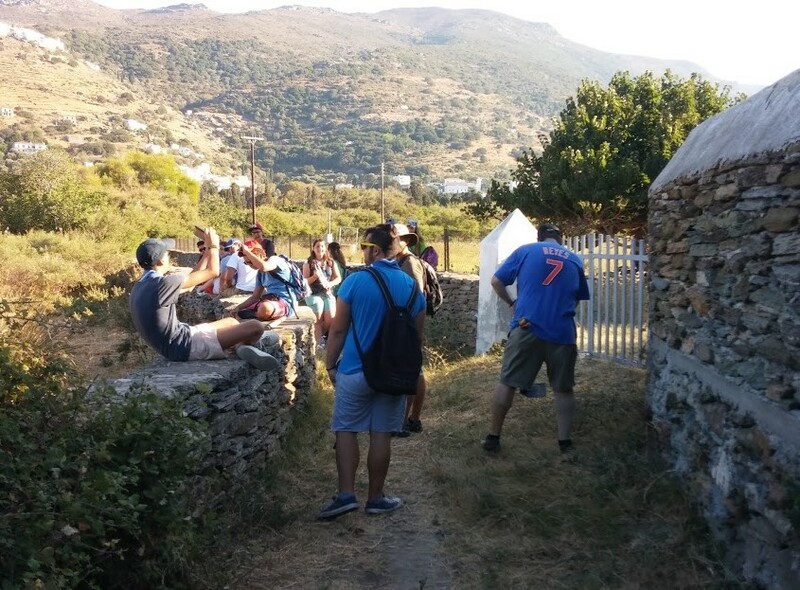 Regaining its strength, our group returned to the hike’s starting point when it got dark. 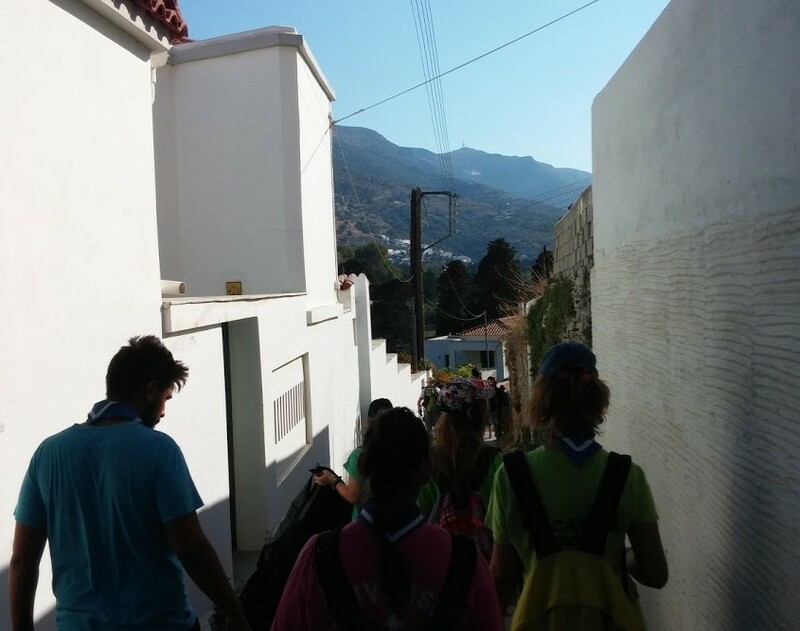 Warm thanks to the boy scouts of the Argosaronic for their assistance and to the Livadia association for their hospitality! 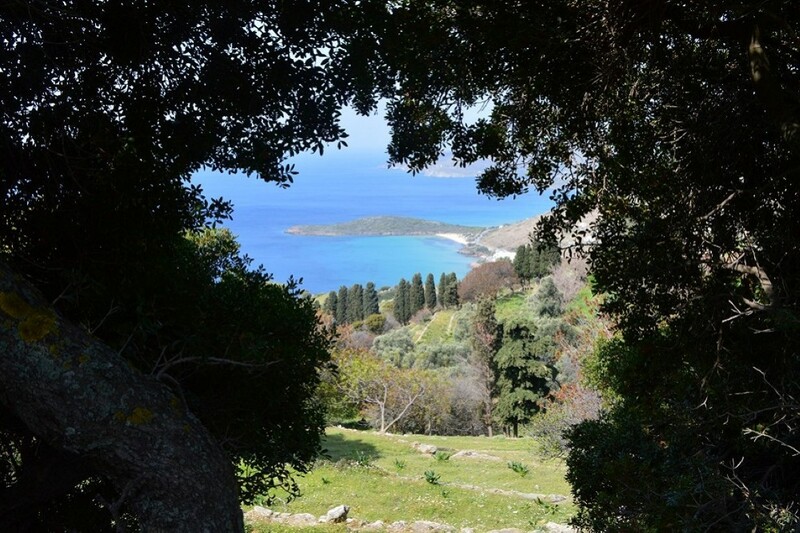 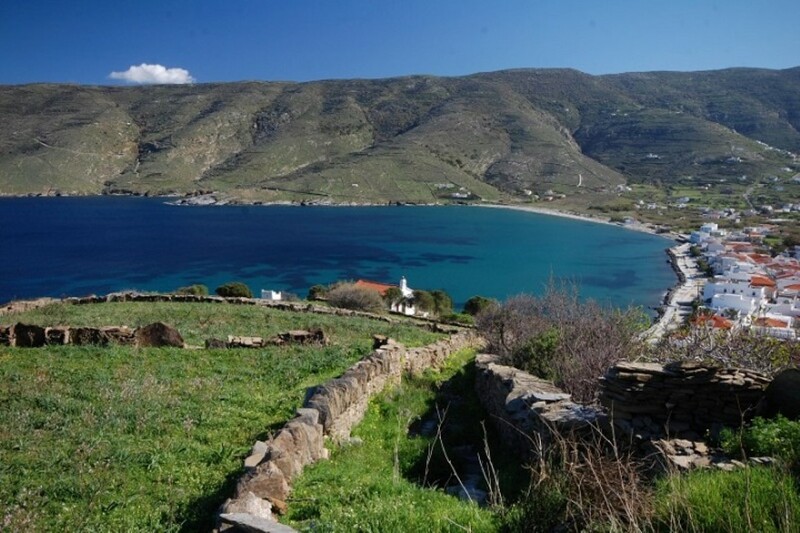 © Copyright Andros Routes- 2013-2019 All rights reserved.